On October 3-6, Moscow will host a meeting of a special working group on energy cooperation between Azerbaijan and Russia, Azerbaijan’s Deputy Energy Minister Samir Valiyev said. He was speaking Sept. 27 at a round table meeting “Industry and Energy: Prospects of Bilateral Cooperation”, held as part of the 9th Azerbaijan-Russia interregional forum in Baku. He noted that the meeting of the working group, which operates under the intergovernmental commission, will be held as part of the Russian Energy Week. Energy is one of the main areas of cooperation between Azerbaijan and Russia, he added. As successful examples of cooperation, Valiyev mentioned the activities of Lukoil company in Azerbaijan, cooperation as part of OPEC, trade in petroleum products, etc. The 9th Azerbaijan-Russia interregional forum started its work in Baku Sept. 27. 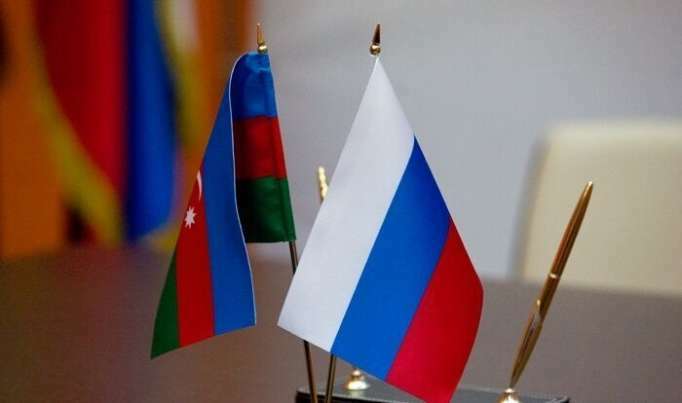 The event is aimed at developing trade, economic and humanitarian ties between the regions of the two countries and will become a platform for joint work of Russia and Azerbaijan, including the relevant ministers, extraordinary and plenipotentiary ambassadors of both countries, the business community and experts.